Yesterday Mitch Garnaat, a Senior Engineer at Amazon, announced the developer candidate release of a new AWS cli tool, awscli. The tool is open source, available under the Apache 2.0 license, written in Python, and the code is up on Github. The goal of this new cli tool is to provide a unified command line interface to Amazon Web Services. This tool is still new, but it looks very promising. Let’s explore some of the ways we can use it. 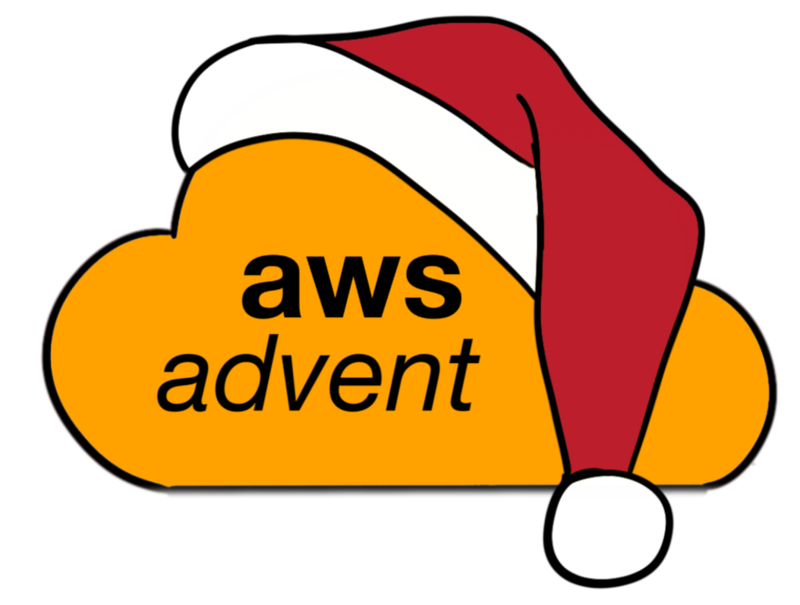 To get started with awscli you’ll install it, create a configuration file, and optionally add some bash shell completions. You’ll need to make a configuration file for it. I am assuming you’ve already created and know your AWS access keys. You’ll want to set the region to the region you have AWS resources running in. zsh shell users should look at https://github.com/aws/aws-cli/issues/5 for how to try to get completion working. While I am a zsh user, I am still on 4.3.11 so I used bash for the purposes of testing out the awscli. Let’s test it out, the following command should return a bunch of JSON output describing any instances in the region you’ve put in your configuration file. You can also tell aws to return text output by using the –output text argument at the end of your command. Now that we have the aws tool installed and we know it’s working, let’s take a look at some of the ways we can use it for fun and profit. The primary way a lot of you may use the aws tool is to manage EC2 instances. To do that with the aws command, you use the ec2 service name. With the tab completion installed, you can quickly see that aws ec2 <tab><tab> has 144 possible functions to run. To view your EC2 resources you use the describe- commands, such as describe-instances which lists all your instances, describe-snapshots which lists all your EBS snapshots, or describe-instance-status which you give the argument –instance-id to see a specific instance. To create new resources you use the create- commands, such as create-snapshot to create a new snapshot of an EBS volume or create-vpc to create a new VPC. To launch a new EC2 instance you use the run-instances command, which you give a number of arguments including –instance-type, –key-name (your ssh keypair), or –user-data. aws ec2 run-instances --<tab><tab> is a quick way to review the available options. There are a number of other kinds of commands available, including attach-, delete-, and modify. You can use the bash completion or the documentation to learn and explore all the available commands and each command’s arguments. Unfortunately the aws tool does not support S3 yet, but boto has great S3 support, s3cmd is popular, or you can use the AWS S3 Console. The aws tool supports managing CloudFormation. You can see your existing stacks with list-stacks or see an a specific stack’s resources with list-stacks-resources and the –stack-name argument. You can create or delete a stack with the aptly named create-stack and delete-stack commands. You can even use the handy estimate-template-cost command to get a template sent through the AWS calculator and you’ll get back a URL with all your potential resources filled out. The aws tool supports managing Elastic Load Balancer (ELB). You can see your existing load balancers with the describe-load-balancers command. You can create a new load balancer with the create-load-balancer, which takes a number of arguments, including –availability-zones, –listeners, –subnets or –security-groups. You can delete an existing load balancer with the delete-load-balancer command. You can add or remove listeners to an existing load balancer with the create-load-balancer-listeners and delete-load-balancer-listeners. The aws tool supports managing CloudWatch. You can review your existing metrics with the list-metrics command and your existing alarms with the describe-alarms command. You can look at the alarms for a specific metric by using describe-alarms-for-metric and the –metric-name argument. You can enable and disable alarm actions with the enable-alarm-actions and disable-alarm-actions commands. You should make sure you’ve read the README. To get more familiar with the commands and arguments, you should use both the bash completions and the built-in help. Started Guide and the Amazon SES Developer Guide. Deletes the specified email address from the list of verified addresses. release of Domain Verification. The DeleteIdentity action is now preferred. You’ll get some details on each of the available commands for a given service. From there, if you encounter issues or had ideas for feedback you should file an issue on Github. While not an official channel, I idle in ##aws on irc.freenode.net and am happy to answer questions/provide help when I have time.